There are many reasons to execute an acquisition from entering a new market to adding a new capability to increasing your bottom line. One of the most common reasons to buy another company is to prevent your competitor from owning it. Acquiring out of a defensive position to prevent a competitor from owning a key technology, brand, or increasing market share can be a critical and strategic move to protect your current and future position in the industry. Let’s take a closer look two recent deals in the news to explore this strategic rationale further. Walmart beat out Amazon to become the largest stakeholder of India’s Flipkart. The $16 billion deal gives the big box retailer a 77% stake in India’s leading ecommerce retailer and access to an attractive online shopping market which is expected to grow by 36% per year over the next five years. Walmart is battling Amazon for a bigger slide of the ecommerce pie. Since purchasing ecommerce platform Jet.com for $3.3 billion in 2016, Walmart has purchased online retailers Shoebuy, Moosejaw, Modcloth, and Bonobos, as well as same-day and last-mile delivery company Parcel. Beating out Amazon for the Flipkart deal is essential for Walmart to remain competitive against Amazon, which is also focused on capturing the Indian market. This deal for Flipkart may also help Walmart expand in groceries, another sector in which it competes with Amazon. Amazon most notably acquired organic grocery chain Whole Foods for $13.7 billion in 2017. As part of its strategy to capture a larger share of the North American coffee market, Nestlé has signed a $7.15 billion deal to sell packaged Starbucks products in grocery stores and other retailers around the world. 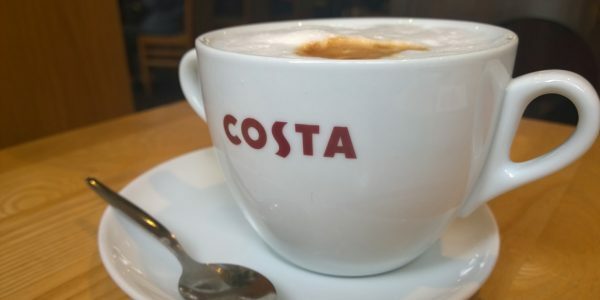 The acquisition furthers Nestlé’s strategy to focus on the fast-growing coffee market while helping the company compete against JAB Holdings, which amassed an empire of coffee brands through a series of acquisitions. The European holding company owns brands such as Keurig Green Mountain, Peets Coffee, Panera Bread, and Caribou Coffee. Although Nestlé owns the leading brand in instant coffee, Nescafé, demand for this product has waned, while appetite for fancier coffee has increased. 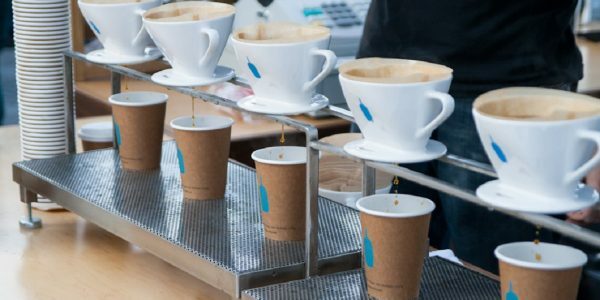 Last year, the Swiss company invested in artisanal coffee chain Blue Bottle Coffee and purchased Chameleon Cold-Brew to capture younger consumers in the US. 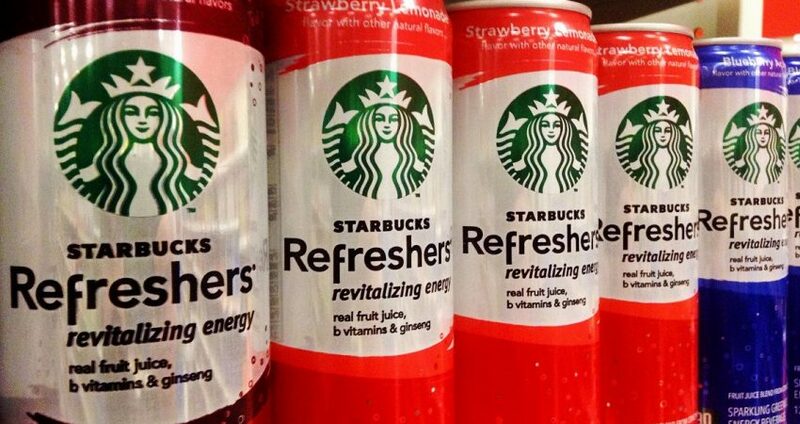 Starbucks’s well-known brand name will greatly boost Nestlé’s reach, especially in the US. 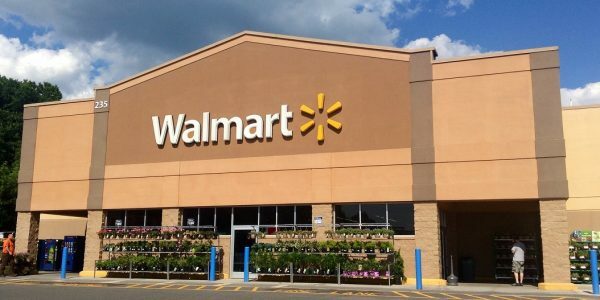 These deals allow both Walmart and Nestlé to defend their current position from competitors and also position the companies for long-term growth and expansion in high-demand markets.